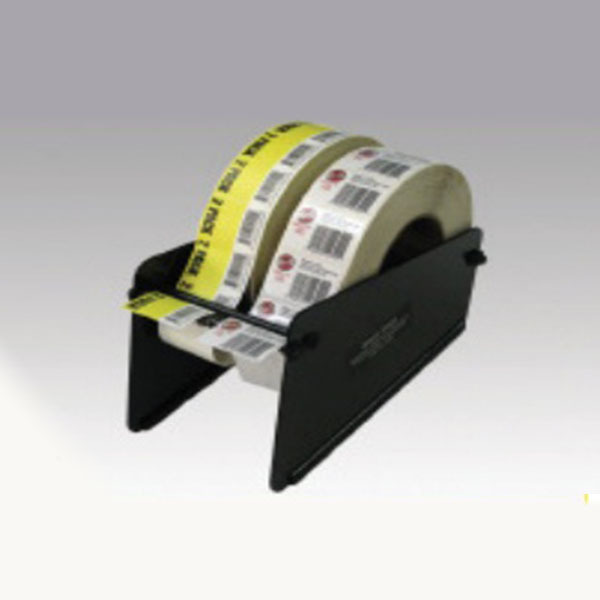 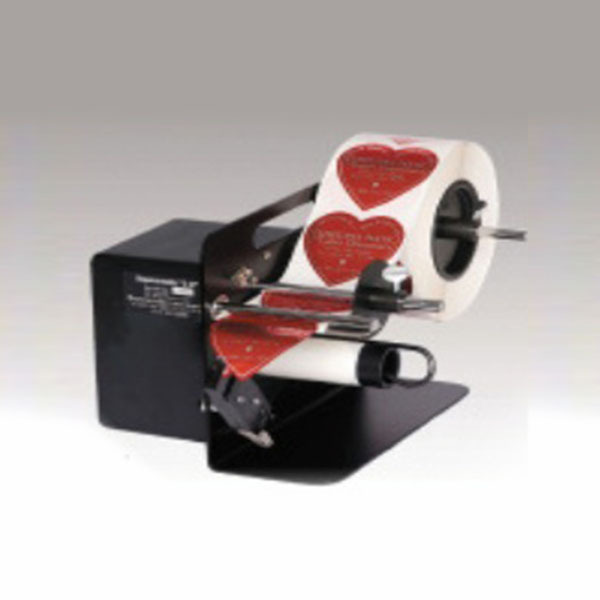 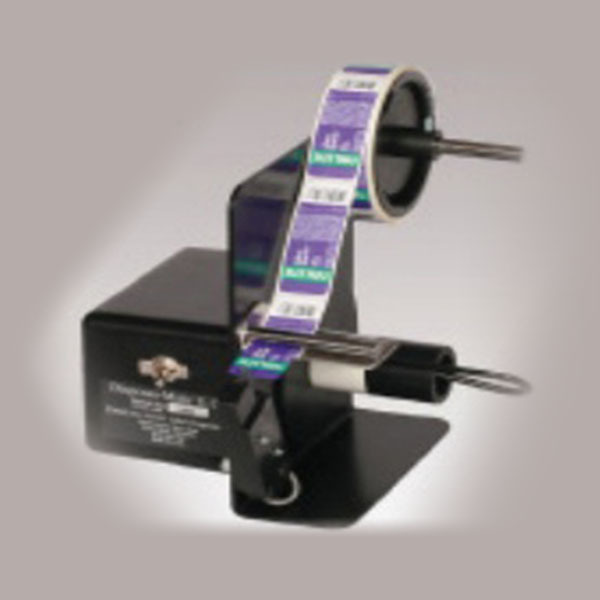 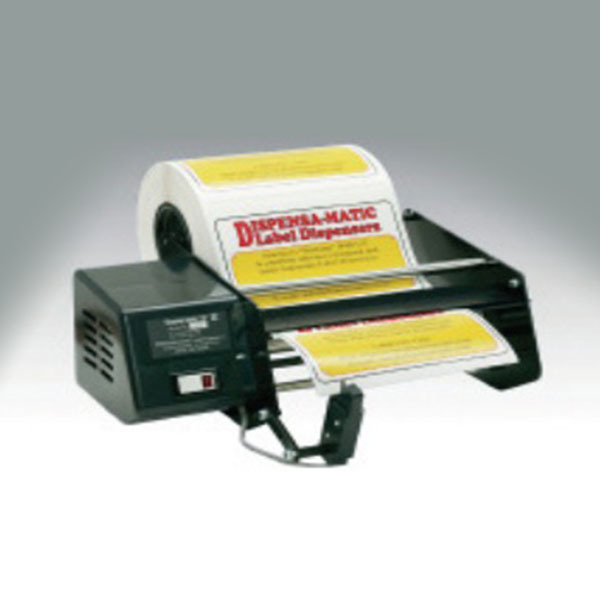 Desktop label dispensers provides a highly efficient, yet economical method of speeding up your labelling operation. 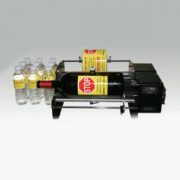 A robust, economical and reliable series of machines that offer a low-cost solution. Bottle-Matic- 16″ width Cylinder labelling machine. From 3/8″ to 2.5″ widths.